At Creating Smiles Dental, we are dedicated to helping patients achieve a beautiful smile through affordable cosmetic dentistry. Dr. Scott Carel provides a wide variety of treatments. Upgrading your smile through cosmetic therapies enhances many aspects of your life and gives you the confidence to excel both at work and in your personal life. Creating Smiles by Dr. Scott Carel delivers quality cosmetic dentistry to Oklahoma City and the surrounding area. We are proud of our patient retention rate and look forward to building lasting relationships with you and your family. 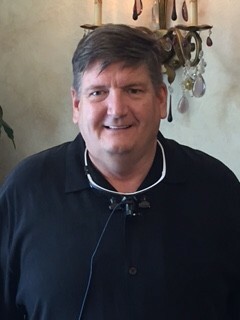 Dr. Scott Carel is an experienced provider of cosmetic dentistry. A perfectionist by nature, he ensures treatments live up to his high standards. He prioritizes the wants and needs of his patients, valuing quality over quantity. Our hard-working team is committed to excellence in cosmetic dentistry. All enhancements are color-matched to an impeccable standard. Dr. Scott works adamantly to ensure crowns, bridges, and partials blend seamlessly with neighboring teeth. The dentures we design at Creating Smiles by Dr. Scott Carel are exquisitely crafted to the highest quality. We’ve learned that both form and function are of the utmost importance, and will never sacrifice either quality. Dr. Scott eliminates “food traps” that cause bad breath, and he is the first in the great state of Oklahoma to use flexible materials in partials. Dr. Scott pioneered the use of high-grade soft synthetics when creating custom partial dentures. Our partials show no metal, fit comfortably, and function as natural teeth. Dr. Scott does his best to save patients money wherever he can, by finding effective treatments that work within limits set by insurance providers. Our practice puts patient satisfaction above all else. Without our patients, we wouldn’t be here! Visit us at Creating Smiles and experience our high quality, personable services for yourself. Call us today and schedule an appointment with our friendly resident dentist, Dr. Scott. 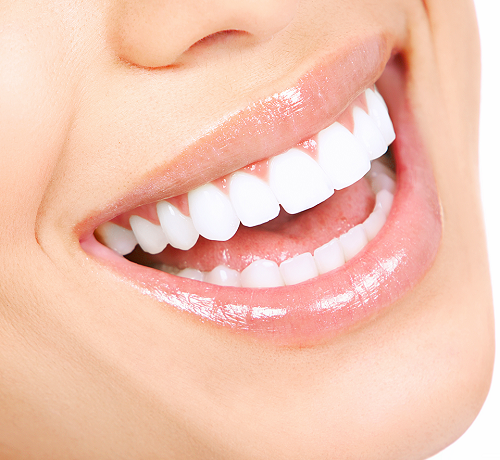 Creating Smiles Dental is an excellent choice for cosmetic dentistry services. We provide beautiful cosmetic dental services to patients in Oklahoma City and the surrounding area.